Underage marriage will now require the authorisation of an Islamic court, parental approval or the opinion of a subcommittee. Muslims represent 4 per cent of Thailand’s population, but 24 per cent in southern provinces where poor girls are often given away in marriage after their first period. Activists accuse imams of making money from the practice. Bangkok (AsiaNews/Agencies) – The Central Islamic Council of Thailand (CICOT) has, for the first time, issued a nationwide ban on child marriage. Under the new regulation, children under the age of 17 cannot marry, except in special circumstances. The decision follows public outrage sparked by the marriage this year of an 11-year-old Thai girl and a 41-year-old Malaysian man. About 94.6 per cent of Thailand’s population is Buddhist. Muslims represent just over 4 per cent. The marriage in question took place in southern Thailand, home to more than two million Malay Muslims (about 24 per cent of local population). The story went viral on social media following reports that the groom's other wife filed a complaint with the Malaysian police. The marriage is not recognised under civil law but was celebrated by the Islamic Council of Narathiwat province. Yesterday, during Friday prayers, Islamic religious authorities announced the new rules to the faithful in all of the country’s mosques. CICOT chairman Aziz Phitakkumpon approved the changes in late November. A special sub-committee will also be set up to consider marriages involving children under 17, and give the green light if the marriage benefits both spouses. 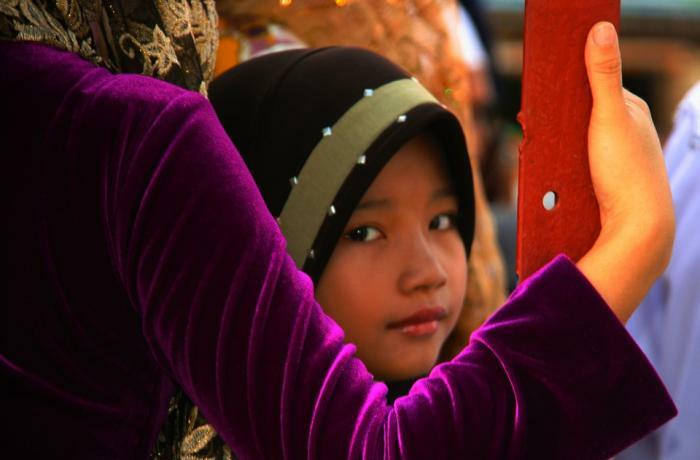 Child marriage is widespread in Thailand’s predominantly Muslim southern provinces. Here, girls from poor families are married in local mosques after their first period. In the provinces of Pattani, Yala, Narathiwat and Satun, Islamic law was applied instead of the Civil Code in family matters and inheritance. Unlike national laws, Islamic law does not specify a minimum age for marriage. The loophole has allowed men from Muslim majority Malaysia to take much younger girls from Thailand as their wives, and local imams have benefited monetarily from the loopholes, activists say. For National Human Rights Commissioner Angkhana Neelapaijit, who is a Muslim, the CICOT’s move was not enough. Without penalties for violators, the regulation is more like "asking for cooperation”.